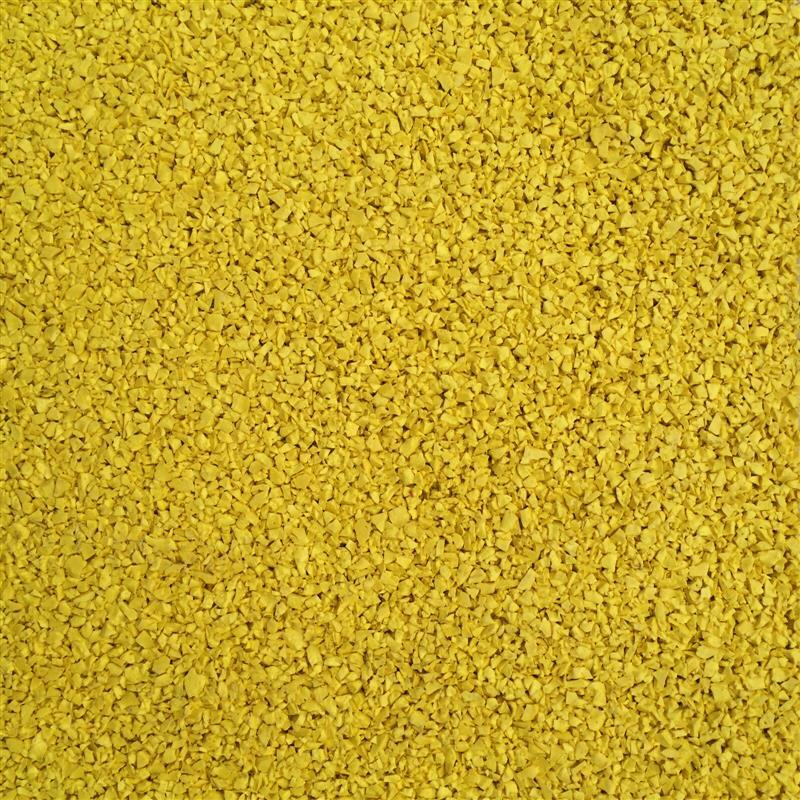 Bring joy, happiness and energy to your school playground with our Yellow Wetpour playground surfacing. This particular safety surface will provide a safer environment for children to play and climb as it is made out of an impact absorbing rubber material. The yellow colour itself, can be utilised to create bright and wondrous things. 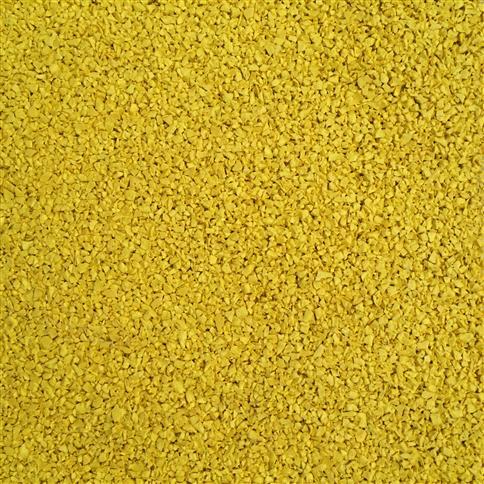 For instance, your school playground can now have sunshine forever or even your very own, Yellow Brick Road. Time to get creative and add some fascination to your playground surface.